MIC offers programs in systems engineering, drafting and design, technology, computer science and cyber security. Students in Missouri have a unique opportunity to get a jump start on their careers before they've even finished high school. 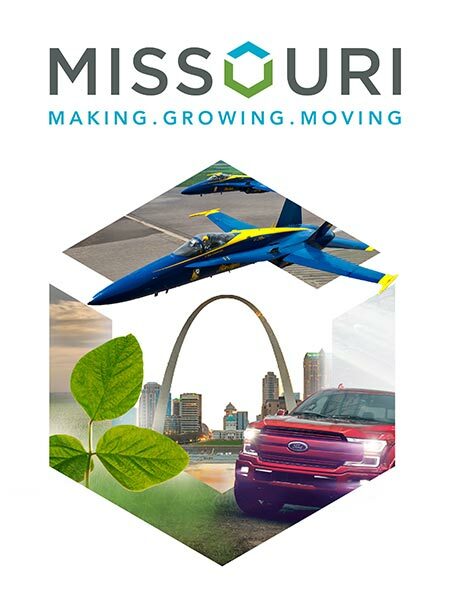 Located in Lee's Summit, near the Kansas City metropolitan area, The Missouri Innovation Campus (MIC) is an innovative accelerated learning program. MIC is a partnership between the University of Central Missouri, Lee's Summit R-7 School District, Metropolitan Community College and over 50 corporate partners. The program prepares students to be career-ready graduates in half the time and for significantly less cost. The program is available to high school students from Lee's Summit R-7 School District's Summit Technology Academy, which offers STEM-based curriculum and pulls from the district's 24 high schools. The Summit Technology Academy is in the new 140,000-square-foot, $40-million Missouri Innovation Campus building in Lee's Summit. MIC currently offers four programs; systems engineering technology, drafting and design technology, computer science, and cybersecurity. A fifth program in bioinformatics will be added in the summer. The curriculums are reviewed every other year to ensure the technology and industry standards that are being taught remain relevant. Students are accepted into the program in their junior year of high school. They begin by taking courses that allow them to earn an associate degree from Metropolitan Community College — tuition free — while simultaneously completing high school. The final two years of the program focus on earning a bachelor of science degree from the University of Central Missouri. Students end up earning their college degree two years earlier than their peers. In addition to graduating sooner, students are also able to get real-world experience through a three-year, year-round paid internship. Students begin the internship with a corporate partner in the summer of their junior year of high school and continue working until graduating from UCM. The program began in 2012. Since its inception, two cohorts made up of 19 students have graduated with bachelor's degrees. The upcoming graduating cohort in May will add another 17 more graduates of the program. The number of corporate partners has also grown over the years — beginning with three corporate partners and one program to currently working with 50 partners on both the Missouri and Kansas side of Kansas City in five different course programs. All the students so far have been offered full-time employment, earning an average of $60,000 a year after graduation. Stan Elliot, director of MIC, says corporate partners report being very satisfied with their interns and hires and says it's a "perfect world" for students as well. "The corporate folks love this approach from the get-go," Elliot says. "The competencies that these students are learning are the ones that businesses choose. They said, 'Okay, if you're going to be a programmer in the Kansas City region, here's the tool belt. Here's the skills that you need to have.' And then they deliver their proprietary skills during that three-year internship. So, the HR folks, the talent acquisition folks, they love that they get the kids for three years, so they can make sure that they're a fit before they've even graduated."